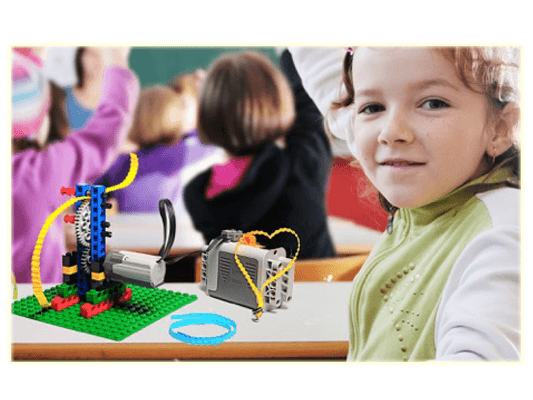 Bricks 4 Kidz Gosnells, Perth | Education and fun for kids, using LEGO® Bricks! 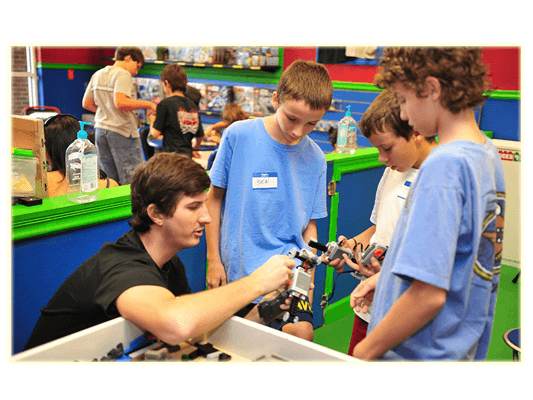 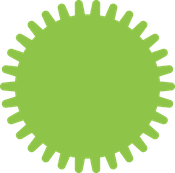 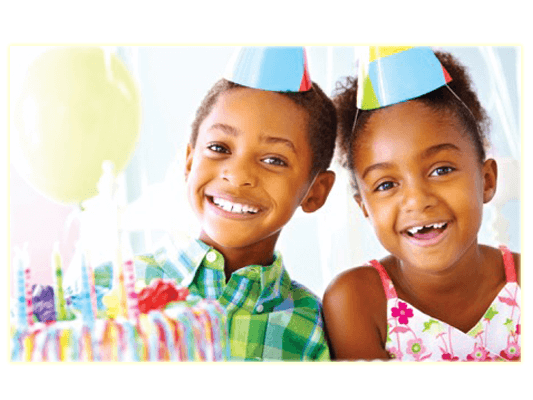 | School Holiday Workshops, LEGO® Brick Birthday Parties, After School Programs and more! 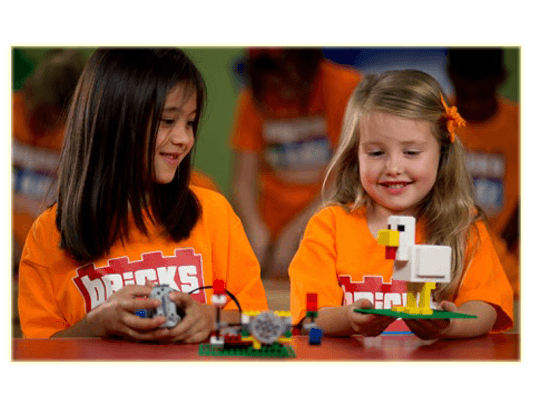 Bricks 4 Kidz Gosnells, Perth | Education and fun for kids, using LEGO® Bricks! 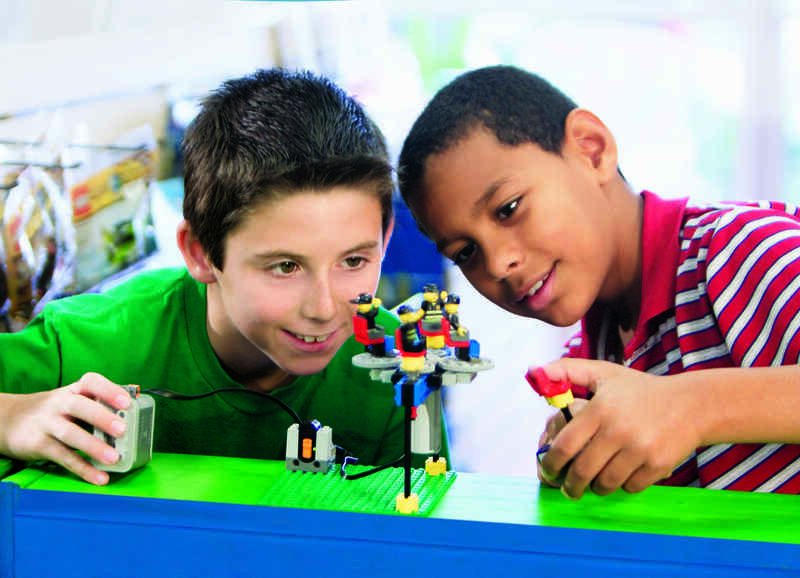 | School Holiday Workshops, LEGO® Brick Birthday Parties, After School Programs and more! 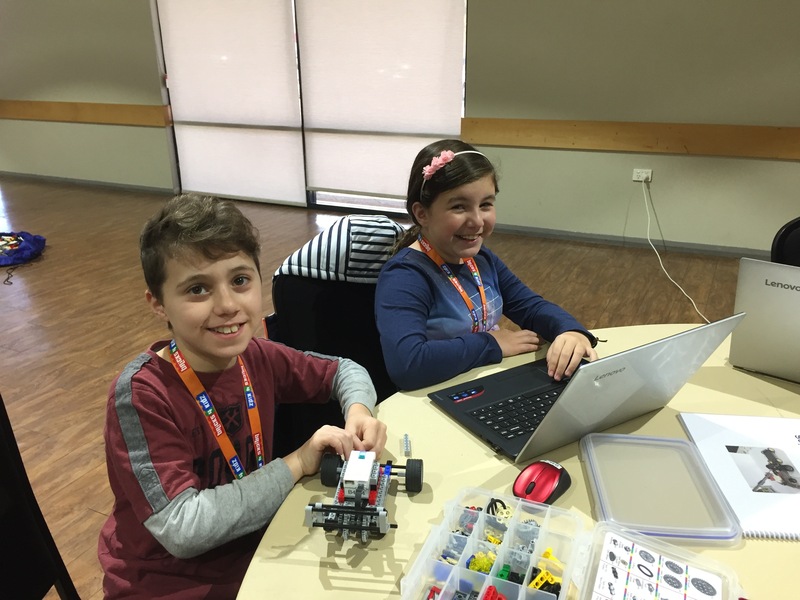 Bricks 4 Kidz (Gosnells, Perth) added 3 new photos — at Amherst Village Community Hall.